What creates lasting success? 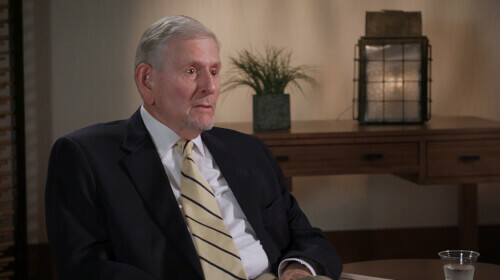 Build personal wealth by spending less than you make, participate in a study group and earn credentials, according to 2003 MDRT President Richard Sullenger. Rebuck shares what has kept his study group strong for 25 years. Of all the ways MDRT members achieve Top of the Table distinction, one of the most oft-mentioned tools is the study group. 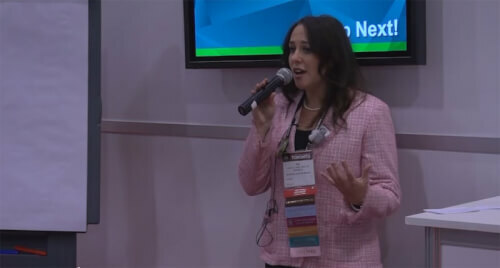 Read how a panel of MDRT members in all stages of their careers found success through study groups. They talk about how to set a group up, how to promote attendance, the do's and don'ts to ensure its success and more. Create a study group using these tips from a group that has lasted 50 years. Members around the globe discover study groups. Study groups enable producers to grow personally and professional through idea sharing. 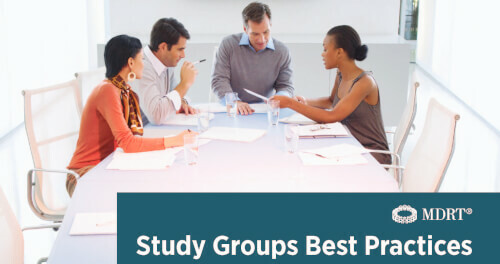 This guide takes you through the benefits, process of forming, agenda setting and formalizing steps to form or improve your own study group. Developed in collaboration with the 2015 Study Groups Committee and 2016 Study Group Task Force. How to find the right people for your team.